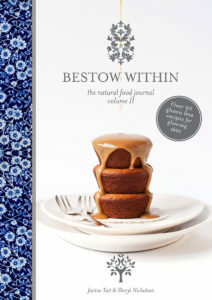 A helpful complement to Bestow Within I, this book offers a wider repertoire of tasty skin-safe recipes. 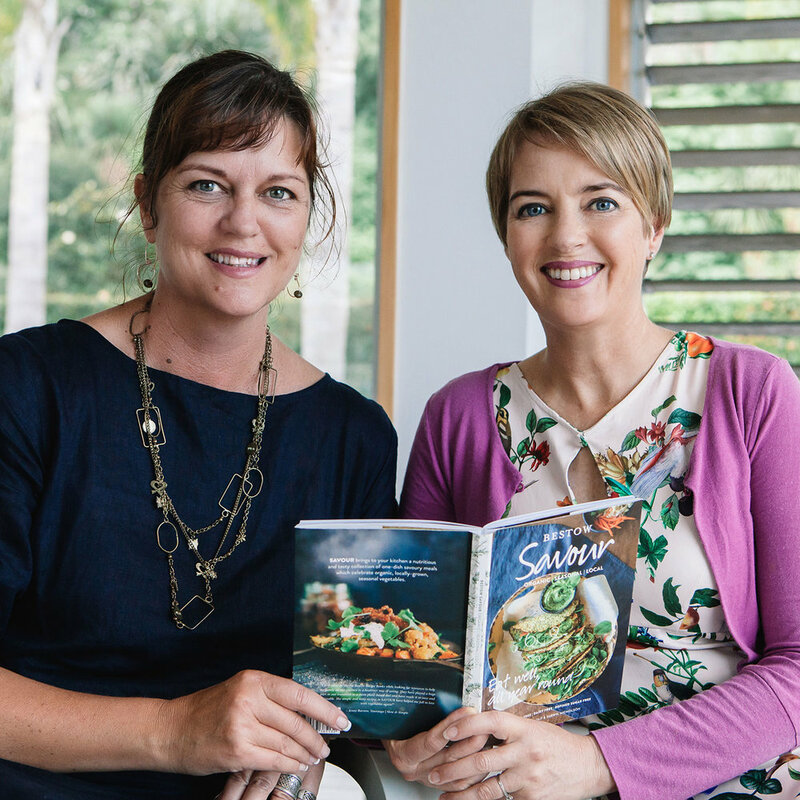 It contains lots of warming, nutritious meals for the cooler months and some of our favourite recipes! If you have a sweet tooth, Bestow Treats I and Bestow Treats II will provide you with delicious alternatives to skin-damaging treats. Each refined-sugar free treat in our books is flavour and nutrient rich which means just one or two servings are very satisfying – truly! When you have healthy treats on hand for when cravings strike, bad habits will begin to fall away. ORGANIC | SEASONAL | LOCAL. SAVOUR ORGANIC: The more distant we have become from the source of our food, the sicker we have become a population. The recent rise of readily available, nutrient rich, organic fruit and vegetables is a wonderful gift for us in our wellness journey. Once you taste the fuller flavours, you’ll find it hard to go back. SAVOUR SEASONAL: To get optimum health benefits from fruit and vegetables you need to eat them fresh, so stay close to nature’s rhythms. When you take your cues from nature you’ll never be stuck for what to cook. As a health bonus, nature provides us with food that is rich in certain nutrients we require for each specific season. SAVOUR LOCAL: Once upon a time we knew the names of the people who grew our fruit and vegetables. The knowledge and passion that goes into growing organic fruit and vegetables is hugely valuable. Let’s support our local growers so they can continue to supply our communities with life-giving produce. 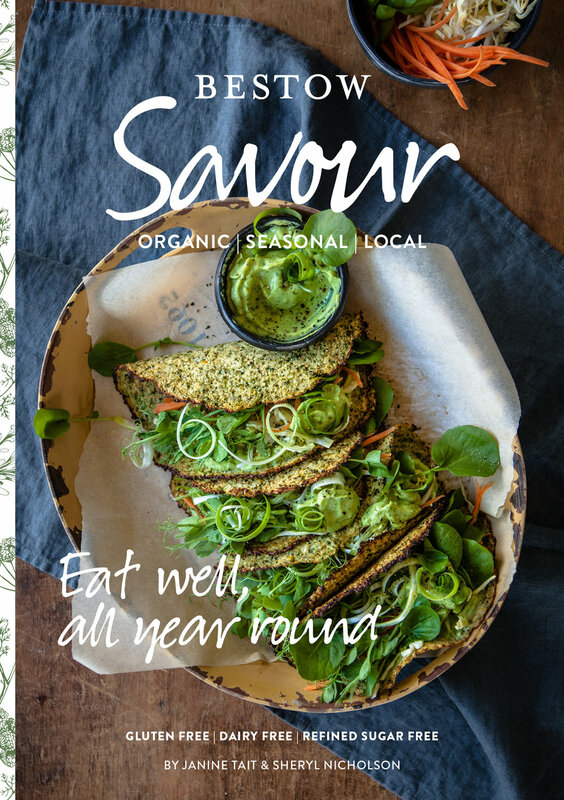 Creating SAVOUR has taken our team on a journey of learning to include more plant-based foods in our diet and encouraged us to get creative in the ways we use seasonal produce. Plants are a rich source of biologically active substances that provide vital nutrition and reduce our risk of many diseases. Many plants contain powerful anti-inflammatory compounds, an important factor for promoting healing in both body and skin. With this in mind, we invite you to come on this colourful journey with us. 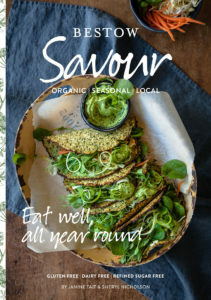 SAVOUR will help you to discover, new, simple and tasty ways to nourish your skin through the seasons. Six years ago I was diagnosed with invasive breast cancer. 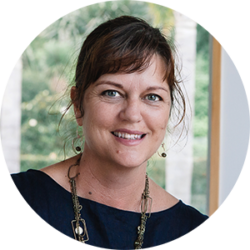 This shock was the catalyst for my wellness quest and brought about a transformation in the way I eat. Fresh, seasonal food became very important to me and this is when vegetarian food began to feature more in my diet. These days I have more energy, less bloating and live lighter because my digestive system is no longer bogged down by eating meat seven days a week. I am also happy to report that my cancer journey has ended in remission! The SAVOUR collection has been a joy to create. One-pot savoury meals bursting with flavour are my favourite meals to make and I also enjoy the creative challenge of making vegetables the star of the dish. I hope you enjoy cooking fresh, easy, nutritious food that promotes a healthier and happier you.